A stack is a simple data structure for storing data. In stack, the order in which the data arrives is important. A pile of books is a good example of stack. 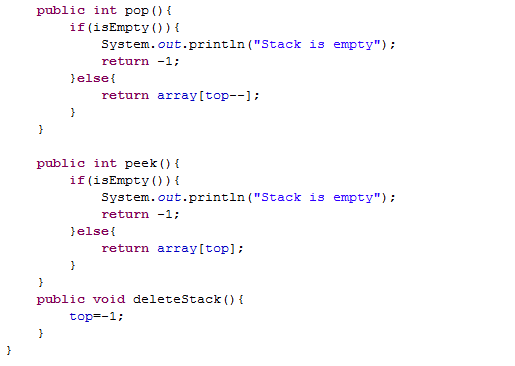 In computer science, a stack is a particular kind of abstract data type or collection in which the principal (or only) operations on the collection are the addition of an entity to the collection, known as push and removal of an entity, known as pop. Often a peek or top operation is also implemented, returning the value of the top element without removing it. void push(int data) : Insert data onto stack. int top() or peek() : Returns the last inserted elements without removing it. int size() : Returns the number of elements stored in stack. 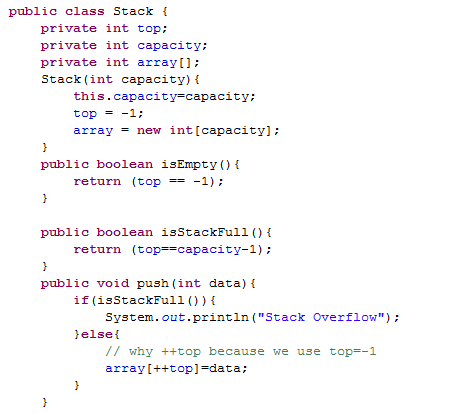 boolean isStackFull() : Check whether stack is full or not. boolean isEmpty() : Check whether stack is empty or not. In this implementation, we add element from left to right and use a variable to keep track of the index of the top element. The array storing the stacks may become full. A push operation will the throw error or message of stack over flow. 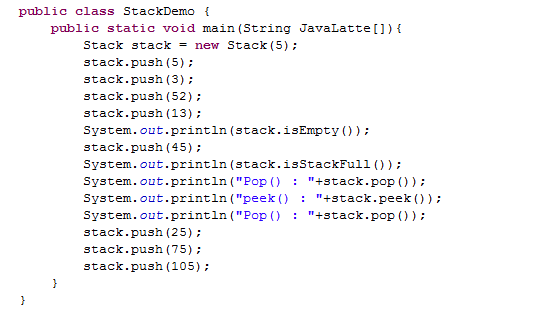 Similarly, if we try to deleting an element from empty stack then it will throw error or message Stack is empty. Performance : Let n be the number of elements in the stack. 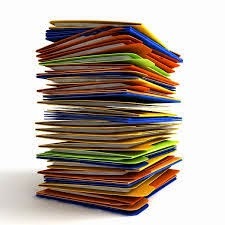 Limitations : The size of the stack must be defined in prior and cannot be changed. Stacks have numerous applications. We see stacks in everyday life, from the books in our library, to the blank sheets of paper in our printer tray. All of them follow the Last In First Out (LIFO) logic, that is when we add a book to a pile of books, we add it to the top of the pile, whereas when we remove a book from the pile, we generally remove it from the top of the pile. Converting a decimal number into a binary number. Page-visited history in a Web browser. Undo sequence in a text editor.